It was quite the interesting night as we were living during tornado warnings galore! We kick it off discussing the Preds trades including Brian Boyle and Cody McLeod. Then, Sean Shapiro of The Athletic joined us to talk Dallas Stars and the Winter Classic. We promo the heck out of the NWHL All Star Game and SECHC Championship. 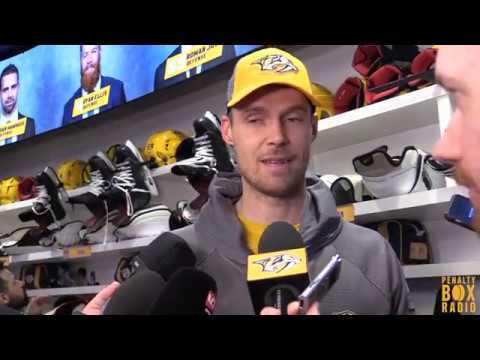 Lastly, we close it up talking future trades, Preds line-up and more.